Well, I am taking on a new title. 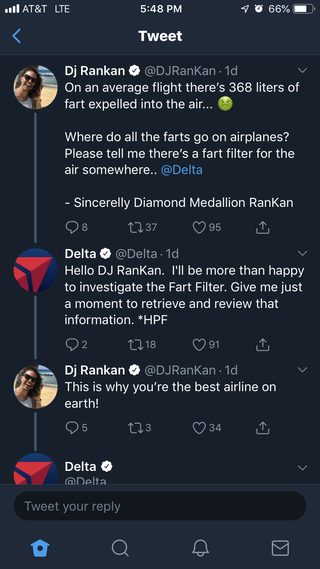 Chief Fart Engineer. It really completes the circle.